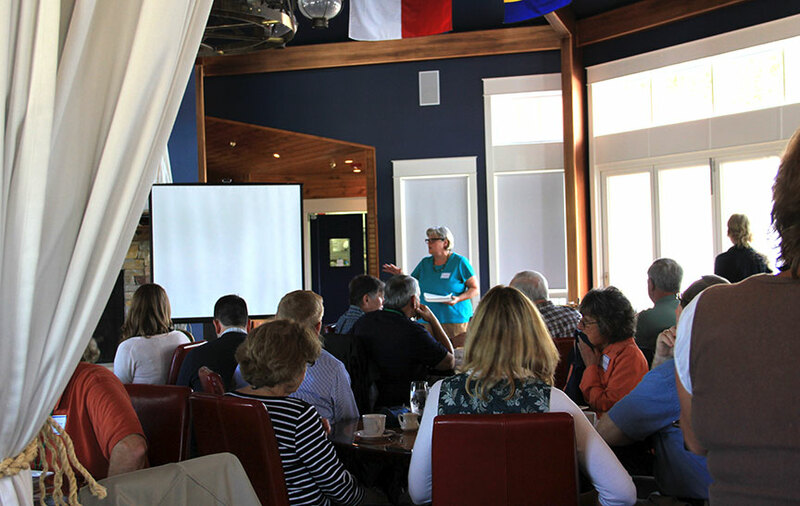 Collaborations and partnerships are the foundation of the Watershed Council’s success. We strive to develop cooperative relationships that advance water quality and nurture Northern Michigan’s local economy. With input from local, regional and state sources -- such as governments, nonprofits, funders, program participants and residents – the Council is able to address the needs of the watershed communities we serve. Learn more about our advisory committees by clicking on a link below.